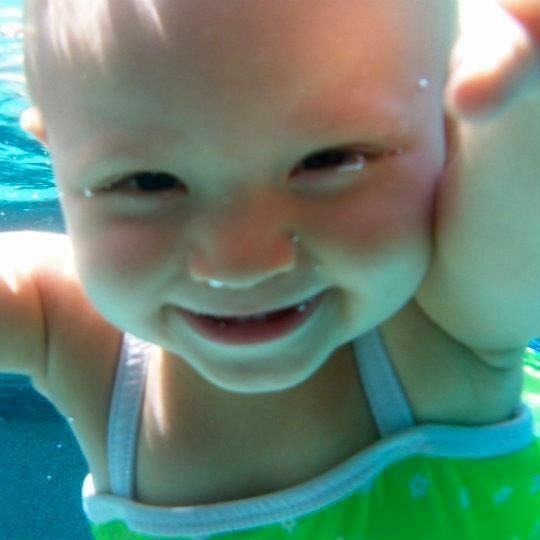 Kelly Pressley Okinawa Swimming Lessons - Survival Swim Lessons for Children! Jennifer grew up as a military brat to an Air Force family. Moving around as a child helped prepare her for life as a military spouse. She graduated with honors from University of Cincinnati with a Bachelors degree in Nursing. She has worked in a variety of nursing fields and most recently before moving to Okinawa she worked in the burn ICU for 8 years. At a very early age her parents placed a high emphasis on water safety and drowning prevention which fostered a lifelong love of the water. Summers spent at the pool transitioned into becoming certified through the American Red Cross for lifeguarding and group instruction with Water Safety Instruction. As a mother of a very dynamic and lovable toddler Jennifer wanted to pass that passion on to her daughter and began at a young age with her as well. When her family received orders to move to Okinawa with the US Navy Jennifer did research and discovered the amazing program of Swim Life and enrolled her daughter a few weeks after arriving to the island. After working as an RN for 13 years Jennifer had never seen another program quite like Swim Life and was hooked. 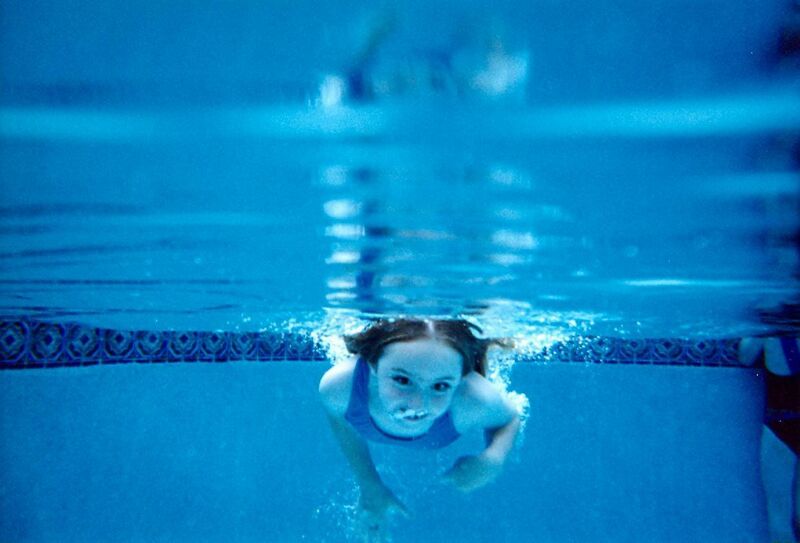 Water safety and drowning prevention are huge issues with pediatric patients. When asked if she was interested in training as an instructor Jennifer said YES! She completed a rigorous academic study with 100+ hours of in pool training to successfully earn her Swim Life certification.